I spend a lot of time having discussions with people and hearing their views on current affairs. I do find that a lot of the opinions may be diluted and steered toward a particular agenda, whatever the Media decide it will be that day. I try and avoid reading news articles on Social Media, for this reason. Actually, it’s not that great, but not that bad either. Facebook has launched a new feature on its news feed which will use artificial intelligence to try to reduce misleading, sensationalist or fake news. The News Feed will now assess the relevance and authenticity of a post on how well received it is by others in your network. 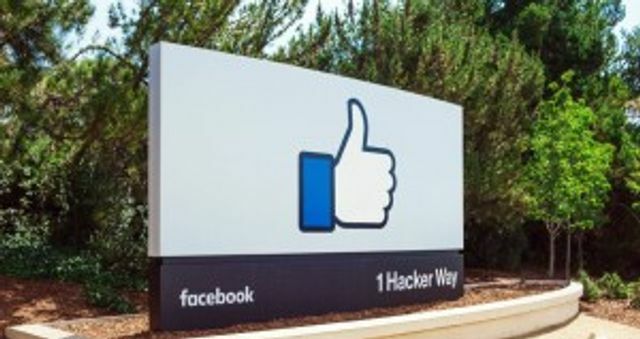 If there is a topic which you have previously indicated interest in this will normally feature on the News Feed, though now Facebook will measure the number of comments to measure the authenticity of the post, and judge whether it is more or less relevant to you, dependent on who commented on it.